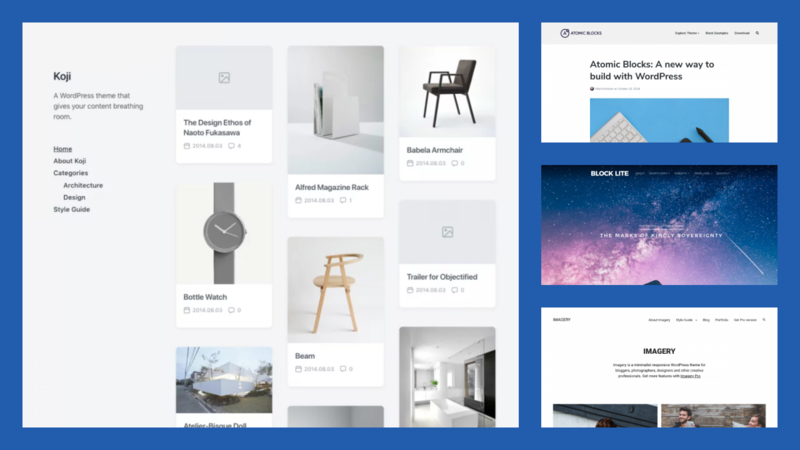 Our collection of fresh portfolio WordPress themes released in 2018 and 2019. 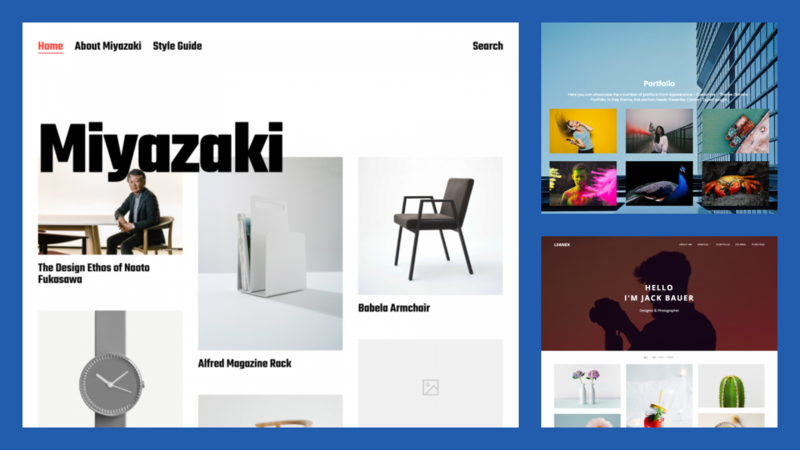 Our collection of the best free magazine themes in 2018. 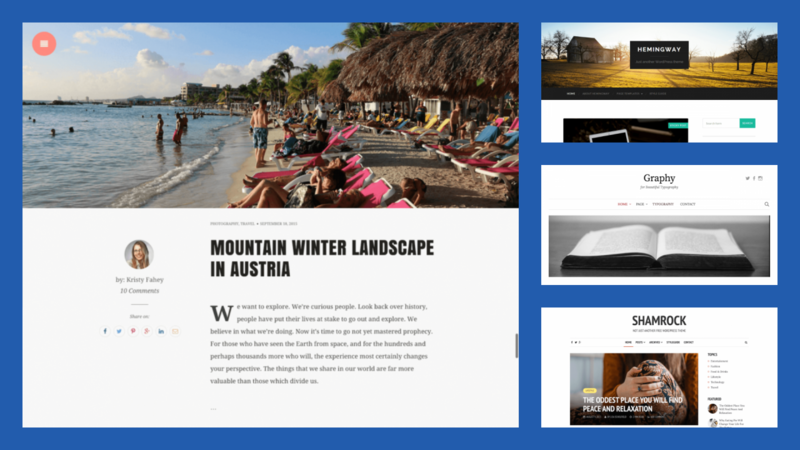 Gutenberg is a new editing environment in WordPress that allows you to create beautiful page layouts without knowing the code. 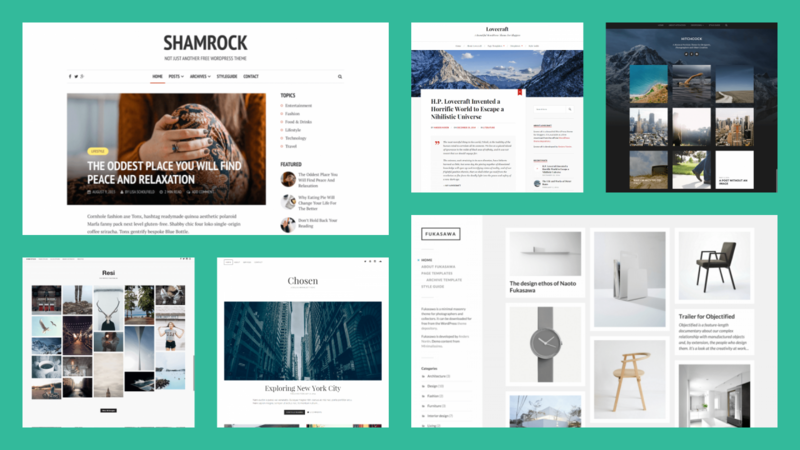 We have created a collection of the best free Gutenberg-ready WordPress themes available in 2018. 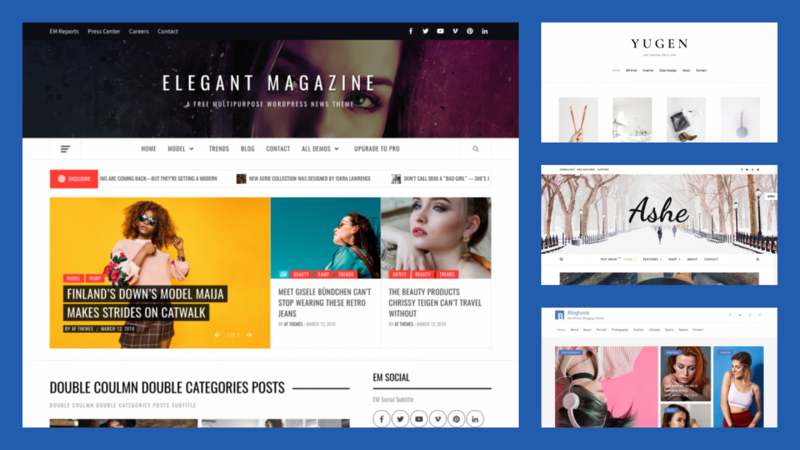 Purchasing 100% GPL WordPress themes will save you money if you decide to use the same theme for your next project, or if you have a multi-site WordPress installation. 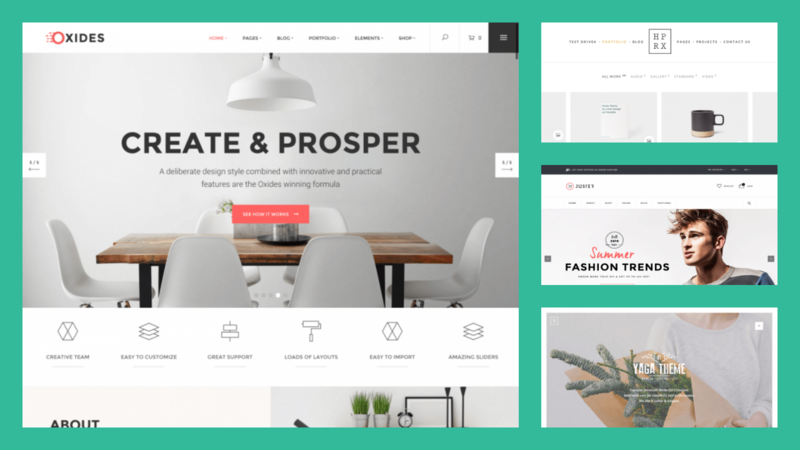 There are a lot of places where you can get premium 100% GPL themes, including CreativeMarket, but this theme collection is dedicated to the themes released on ThemeForest as one of the most common places where the newcomer can purchase a theme. 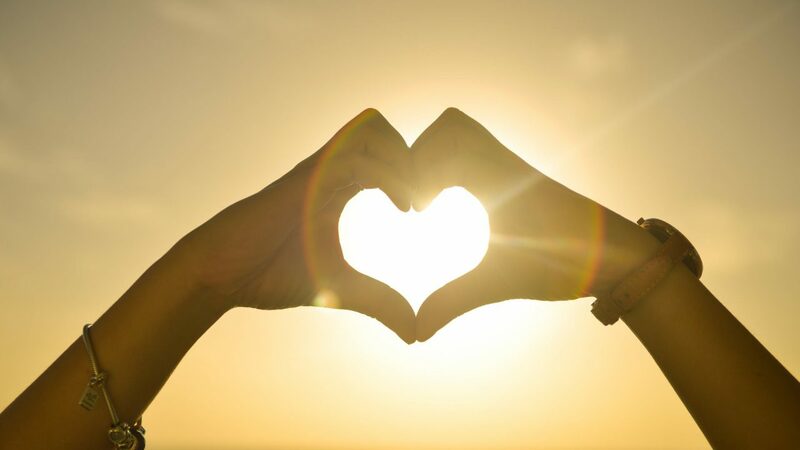 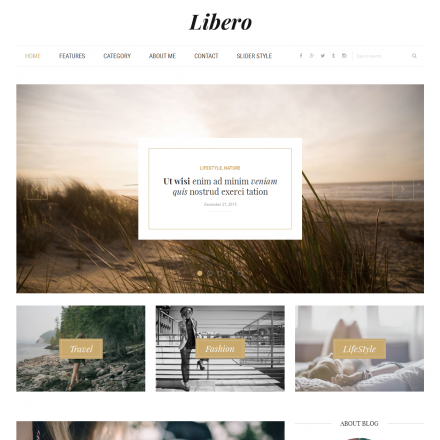 The list of the most beautiful free and premium blog WordPress themes released in spring 2016. 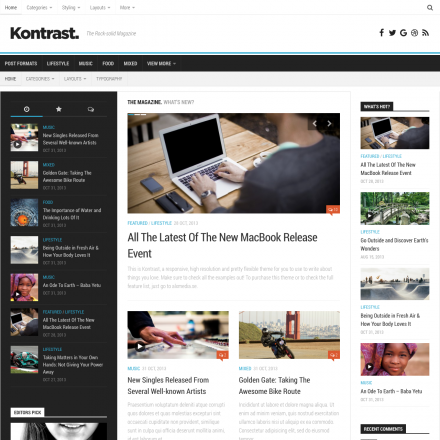 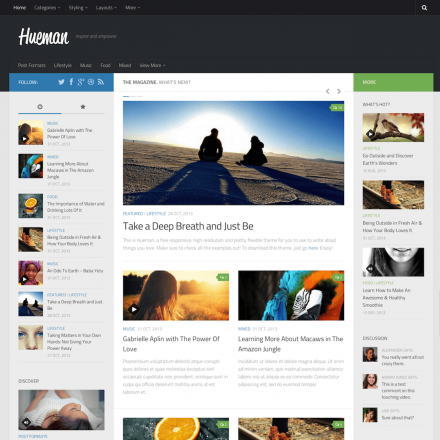 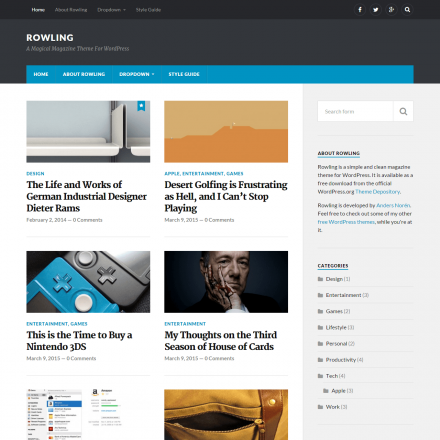 Check out our collection of modern, clean WordPress themes made for bloggers. 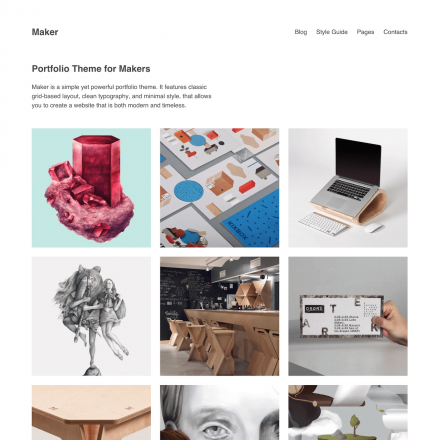 The handpicked list of modern premium WordPress themes for freelance and agency portfolio websites. 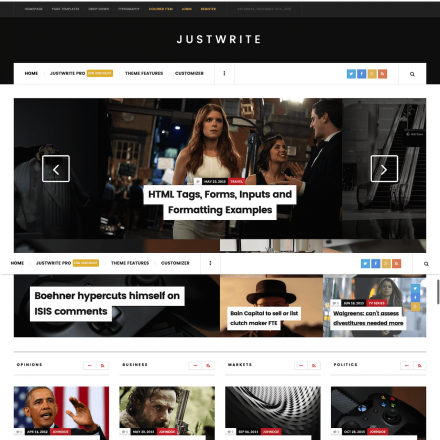 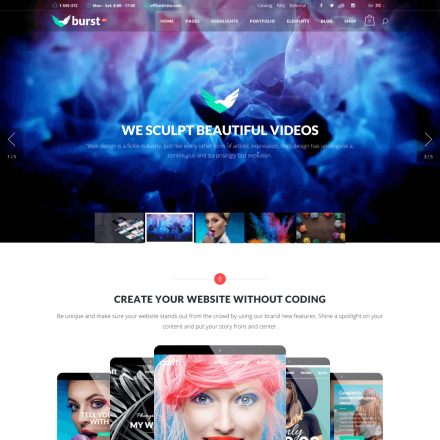 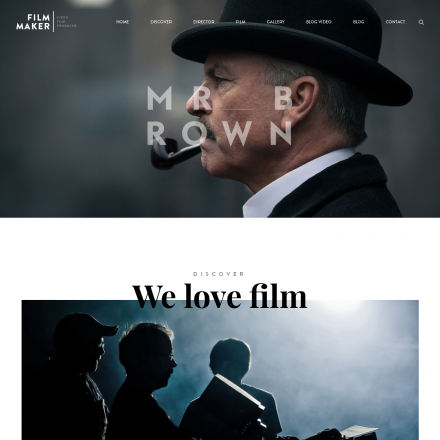 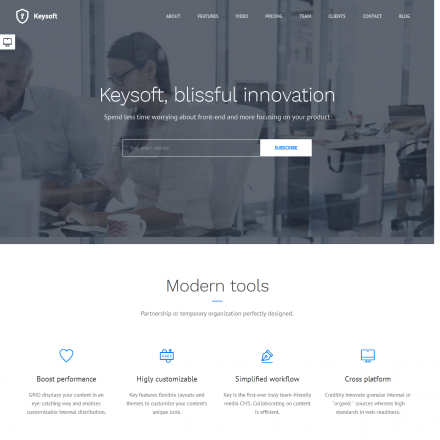 Our collection of the best multi-purpose premium WordPress themes released in recent months. 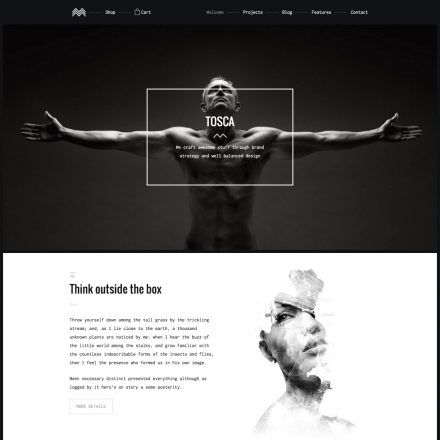 Take a breath of fresh air with the most beautiful and free minimalist WordPress themes released in 2015-2016. 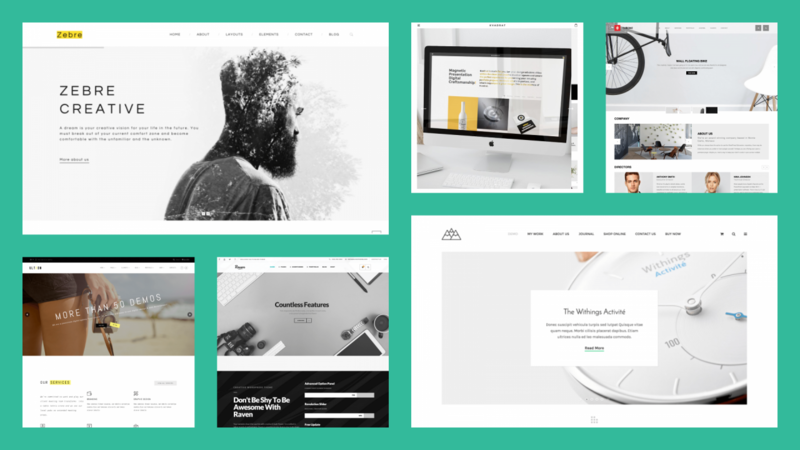 The list of top notch clean and minimal WordPress themes released this fall and winter on ThemeForest. 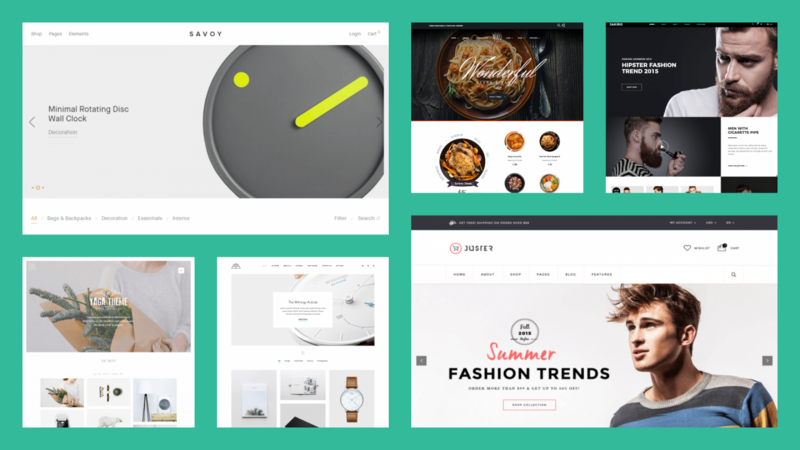 The list of top-selling premium WooCommerce themes released in fall/winter 2015-2016.